It looks like Microsoft is working on an official SDK and also official Kinect drivers for Windows according to a recent report by Win Rumors, we heard at CES from Microsoft’s CEO Steve Ballmer that Microsoft would add PC support ‘in the right time’. According to Win Rumors who are citing an unknown source, we could see driver support and an SDK for the Kinect coming to Windows and the PC in the next couple of months. 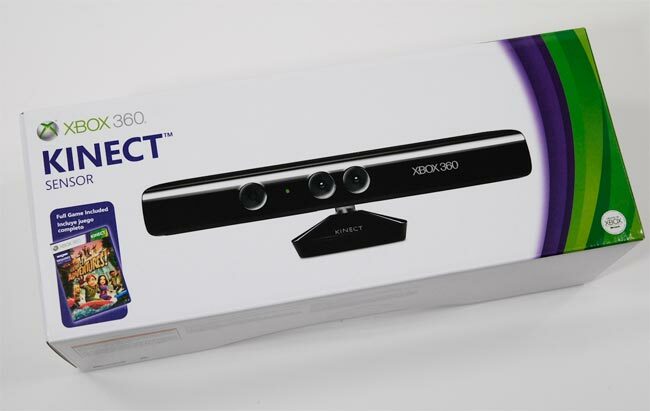 Microsoft has had great success with the Kinect, selling over 8 million units since it went sale at the end of last year, and we suspect it will become even more popular when it get official PC support and an SDK from Microsoft.